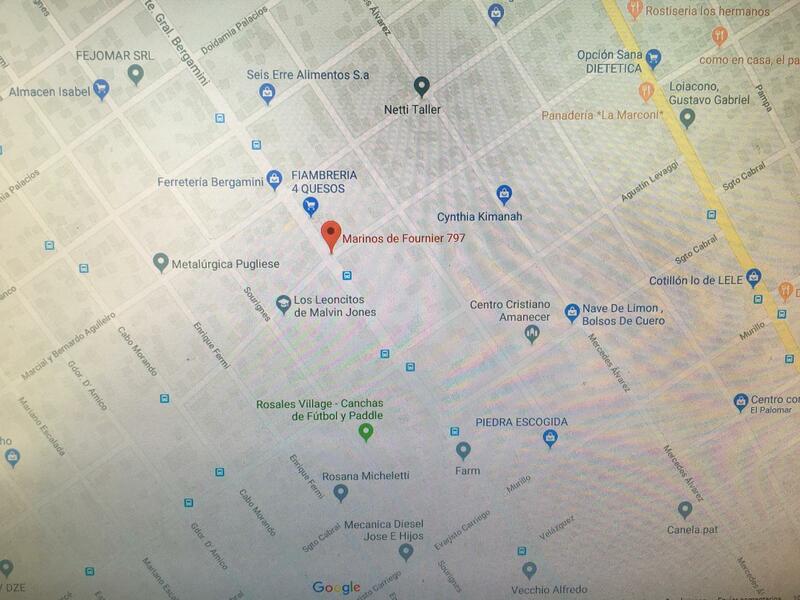 DUEÑO VENDE URGENTE! 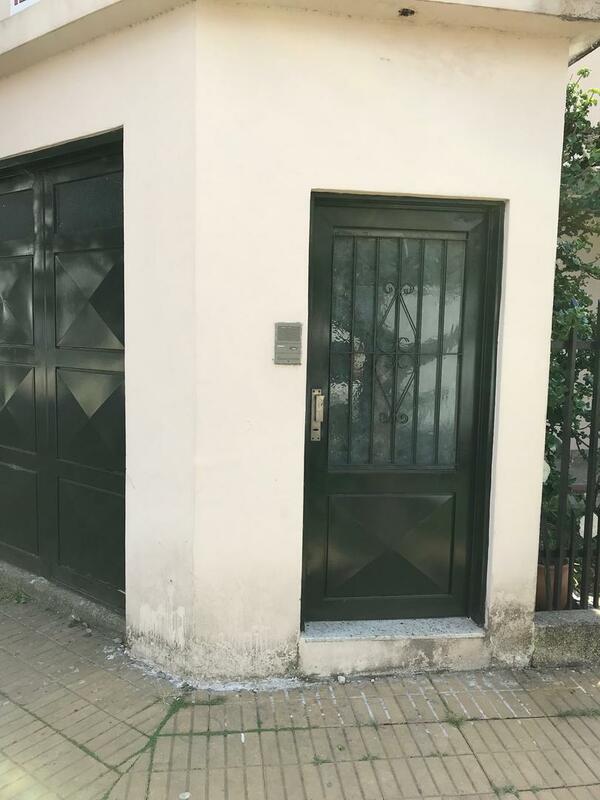 CASA 4 AMBIENTES CON PROYECCION A CONSTRUIR 3 DPTOS DE 2 AMBIENTES IDEAL INVERSOR! 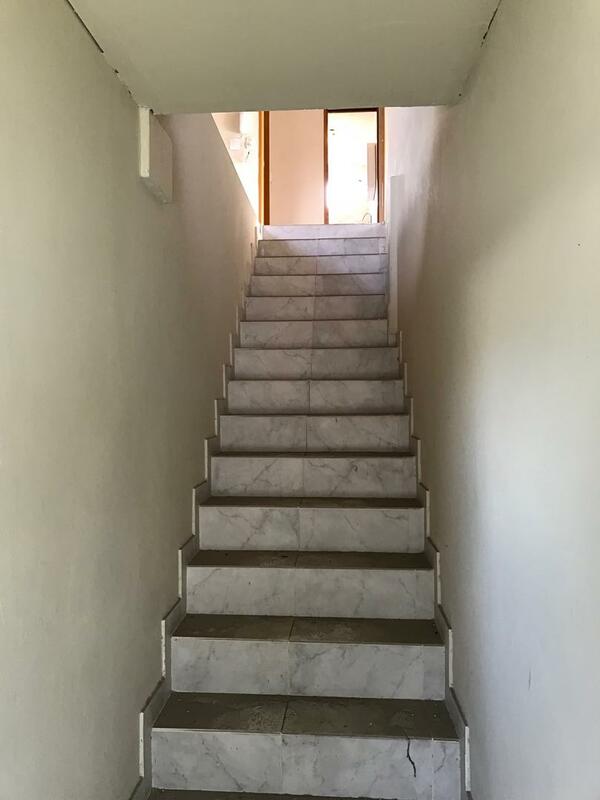 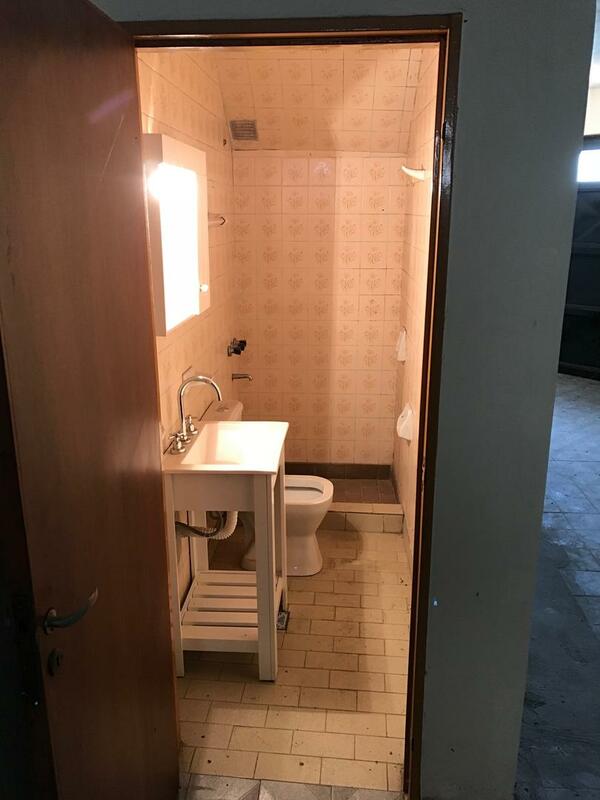 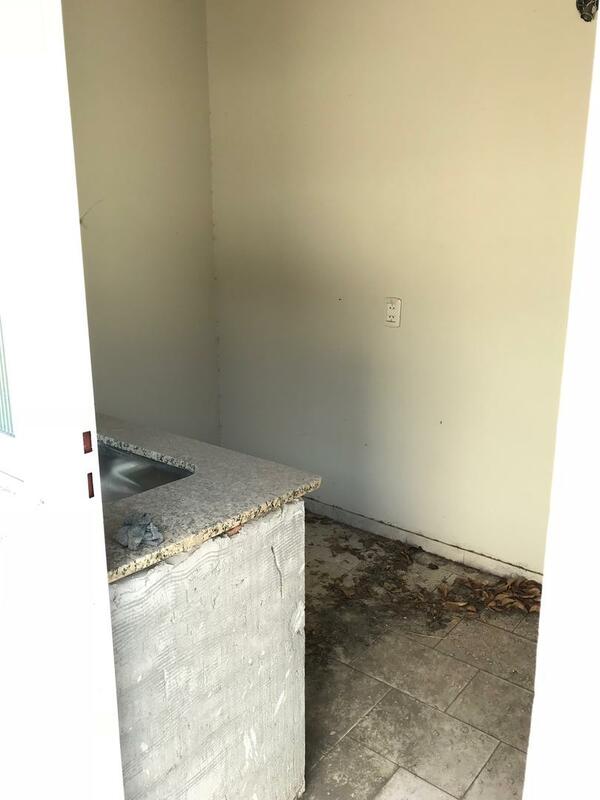 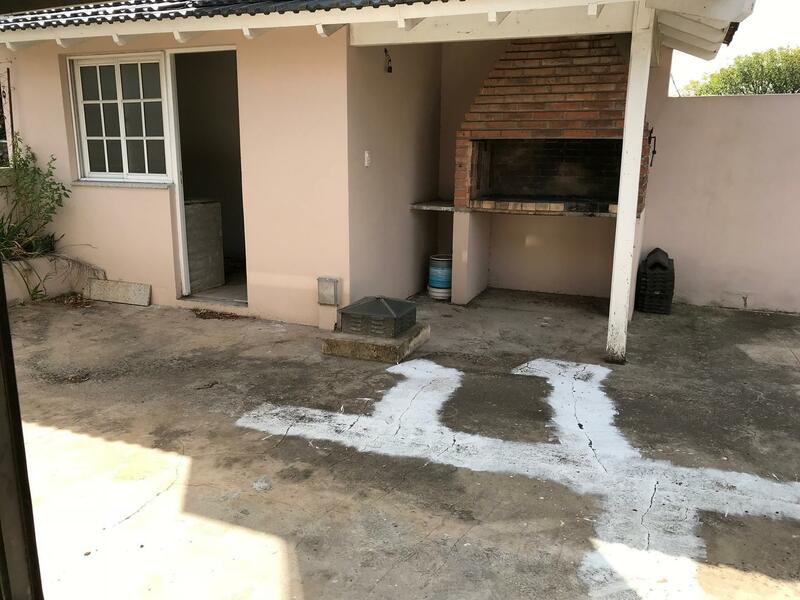 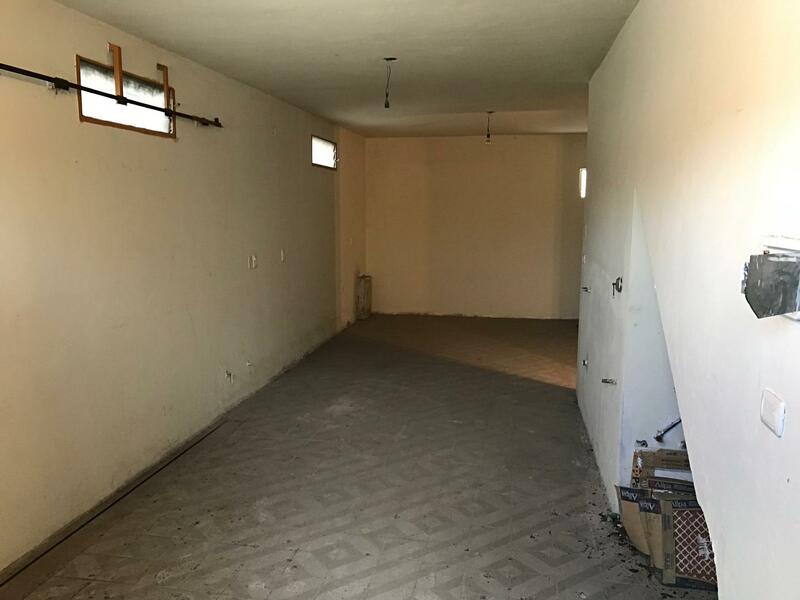 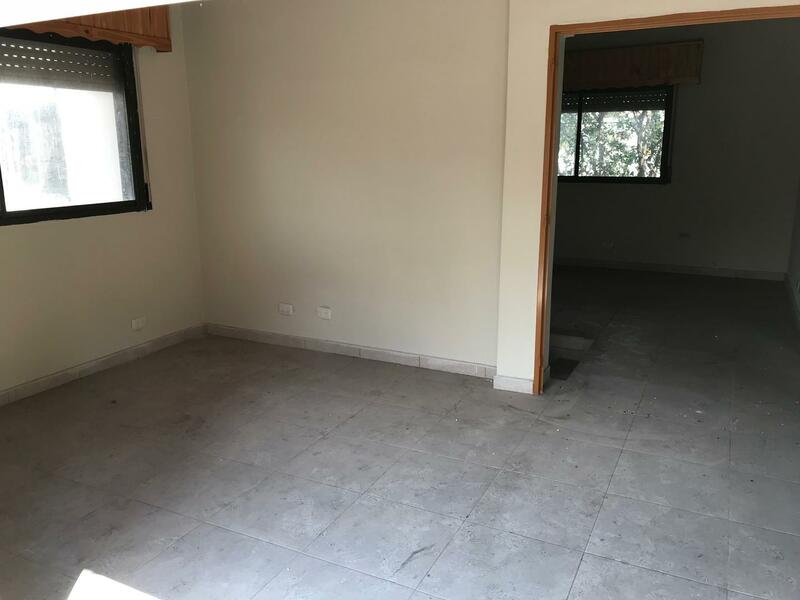 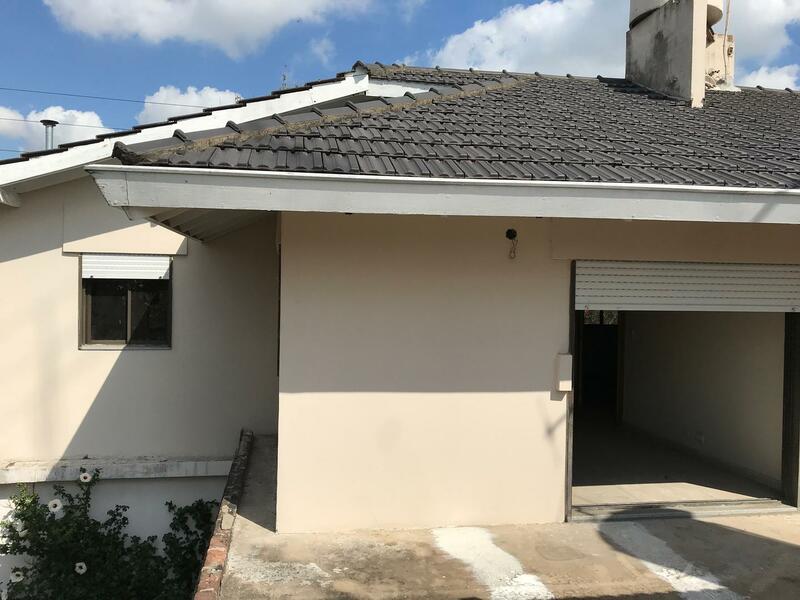 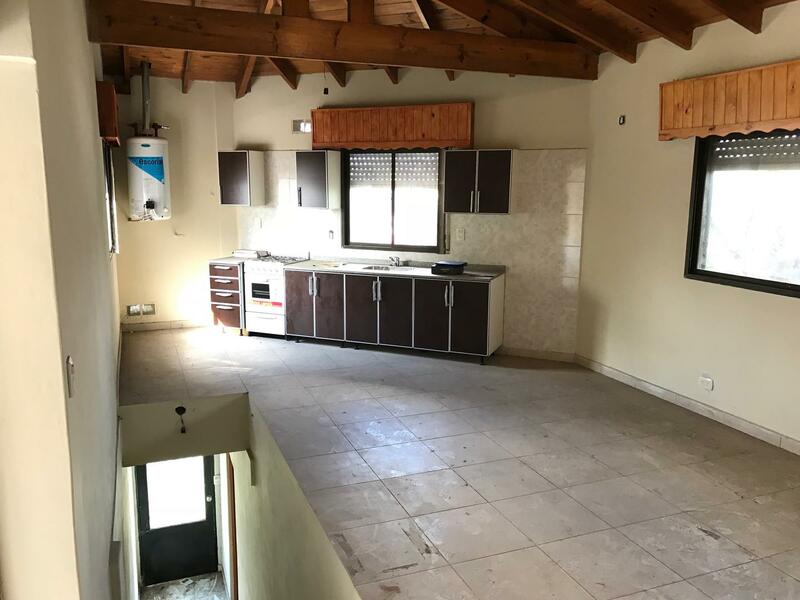 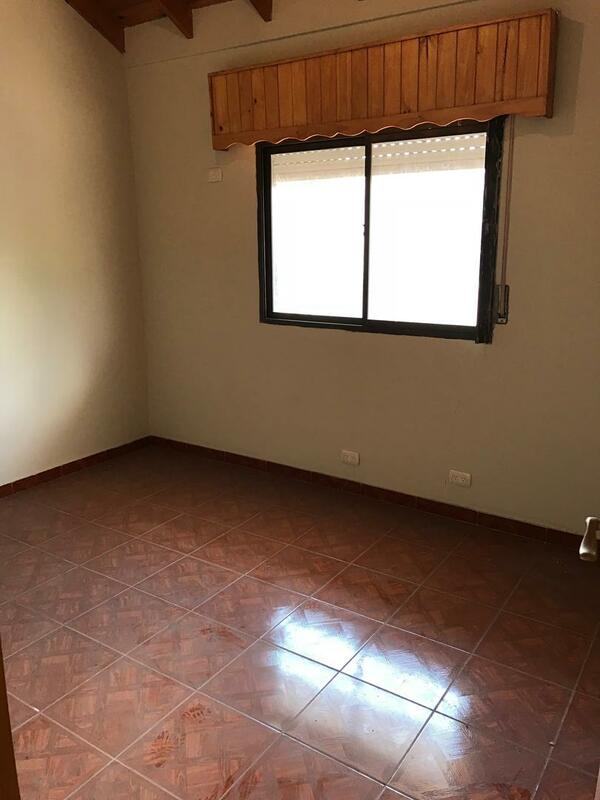 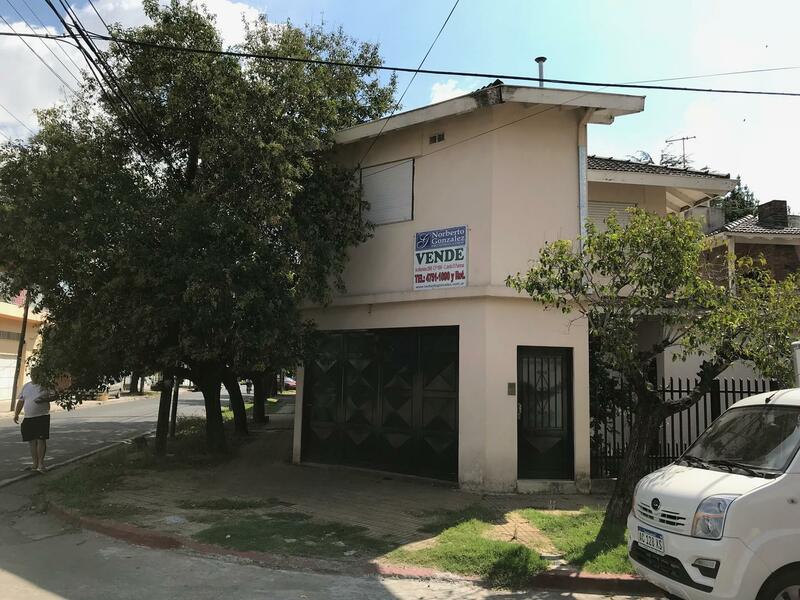 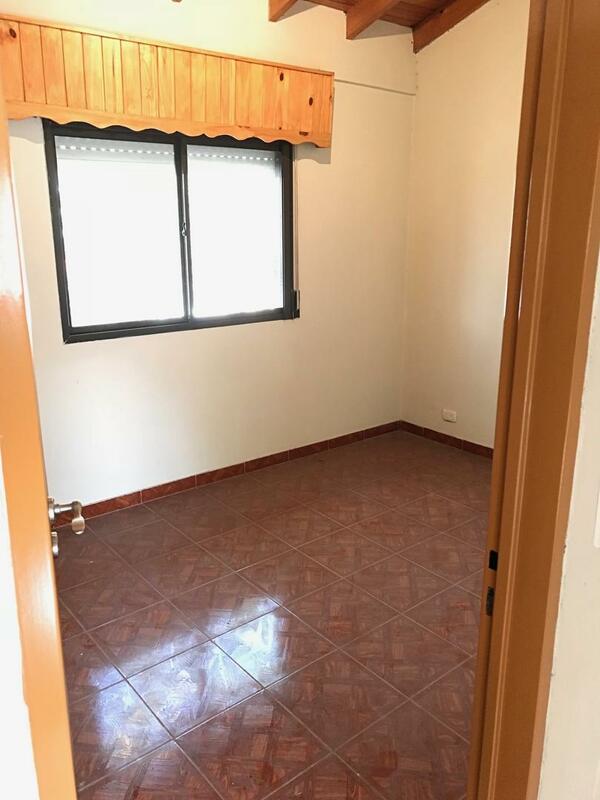 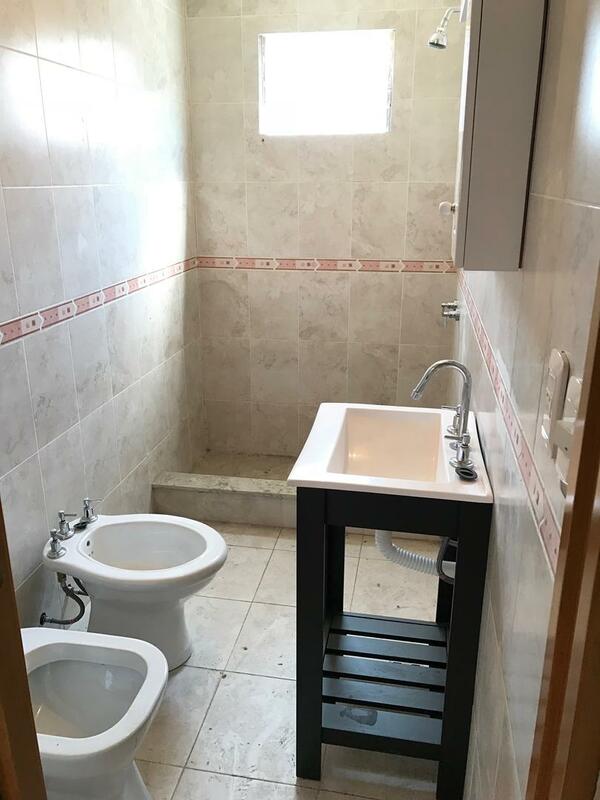 VENDO CASA DE 4 AMBIENTES REFACCIONADA A NUEVA!